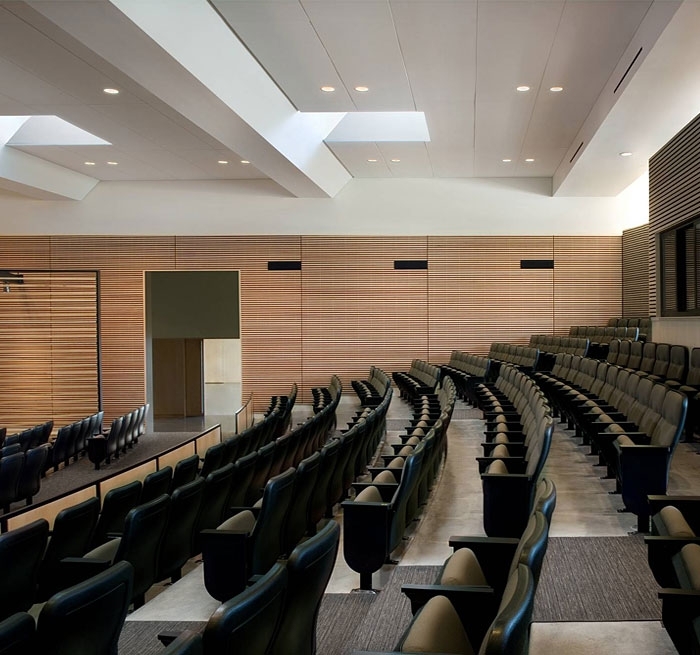 Auerbach Glasow provided architectural lighting design including interior and site lighting for the new 350-seat theatre, museum addition and ballroom expansion to the existing conference center. 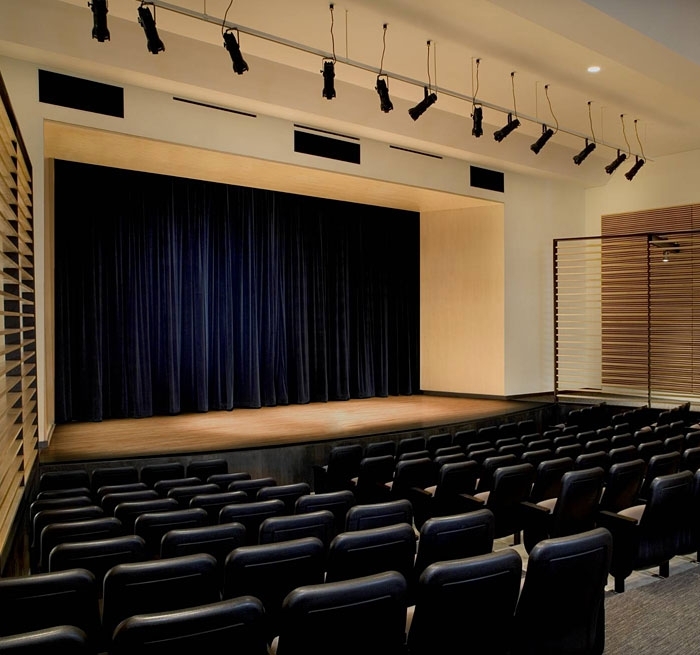 The goal of the expanded center was to create a central gathering place and formal entry. 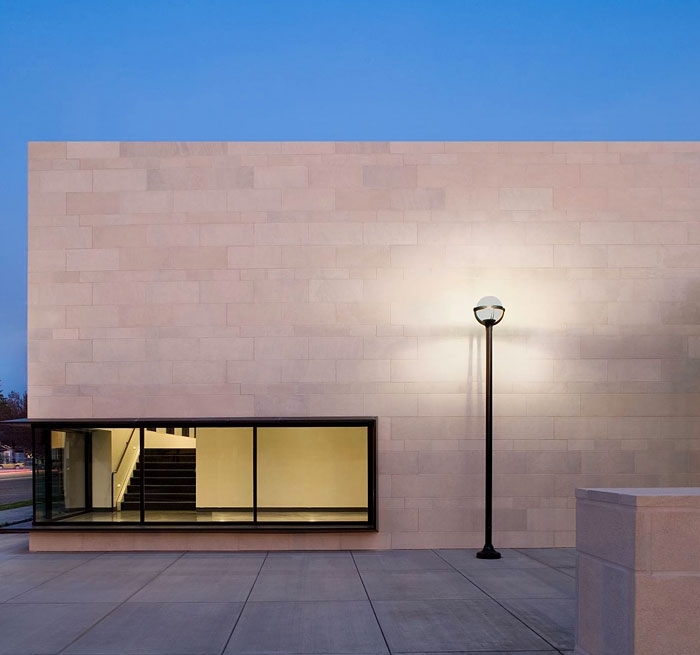 Lighting is a key element in unifying the old and the new.